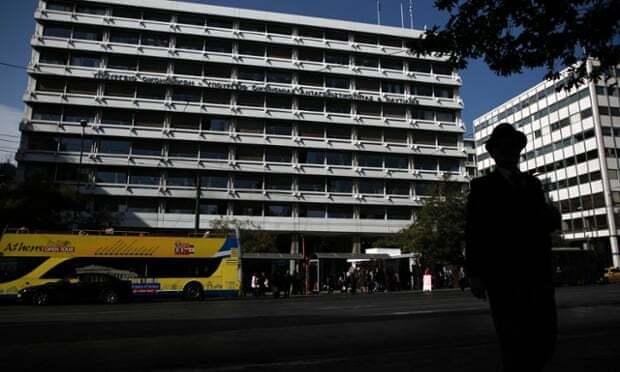 Hours after euro area finance ministers agreed to consider throwing Greece a precautionary credit line, Athens’ deputy prime minister Evangelos Venizelos said the decision had effectively launched the country’s exit from often onerous international supervision. “The eurogroup meeting fits absolutely with our planning,” he told reporters, reiterating that the government’s aim was to strike a deal with lenders by year’s end. “The goal is to have left the regime of the memorandum and troika [oversight] and to have returned to [having] a status of essential equality in the eurozone … without emergency mechanisms such as the troika. There will be nothing better. Giving its first sign of support for Athens’ avowed aim to exit its economic adjustment programme by 2015, the euro group announced that it would begin discussions on the details of a new credit line for the twice-bailed out country late on Thursday. “Taking into account the still fragile market sentiment and the many reform challenges ahead there is strong support for a precautionary credit line,” the euro group’s chairman, Jeroen Dijsselbloem, said at the session. EU aid disbursements drawn down from the €240bn bailout scheme are due to expire this year. Although the credit line could be guaranteed through the European Stability Mechanism, Dijsselbloem insisted there was “broad consensus” that the IMF remain involved in the new plan, the nuts and bolts of which are not expected to be finalized until the next euro group meeting on December 8 at the earliest. Venizelos made the statements as media reports filtered through that the vehemently anti-austerity main opposition leader, Alexis Tsipras, had requested a meeting with the new European Commission president Jean-Claude Juncker. Tsipras’ radical left Syriza party has been at pains to strengthen ties with European officials amid polls that have shown it would come first if, as many expect, a snap election is held early next year. 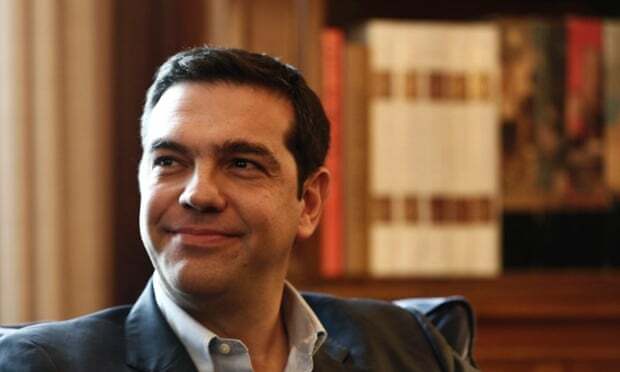 Media reports suggested that Tsipras’ request had been welcomed by Juncker who has publicly criticized the young leader’s policies in the past.The prospect of Syriza assuming power has unnerved the business community. On that note, it’s time to close up for the evening. Thanks for all your comments, have a good weekend, and we’ll be back on Monday. On Wall Street the Dow Jones Industrial Average is currently around 9 points or 0.06% higher after a reasonable set of non-farm payroll numbers. Martin Wolf brings the session to an end by saying: “We don’t seem to have reached 100% consensus on all subjects” and says another symposium next year might be needed to resolve outstanding issues. Speaking on the issue of whether the euro should have devalued, the ECB’s Benoit Coeure said that, given the large eurozone current account surplus, it was not clear that a weaker euro was the right solution to growth problems. The panel and audience at the Bank of France symposium. 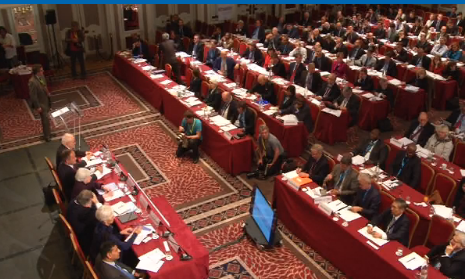 The IMF’s Christine Lagarde said EU fiscal goals may need a rethink and a reset, given how the situation has evolved. ECB board member Benoit Coeure said at the Paris symposium that eurozone leaders needed to take steps on structural reform at their December meeting. He said monetary policy should be used where possible to get inflation back to 2%. Internal devaluation within the eurozone just shifted demand around, and better productivity was needed. 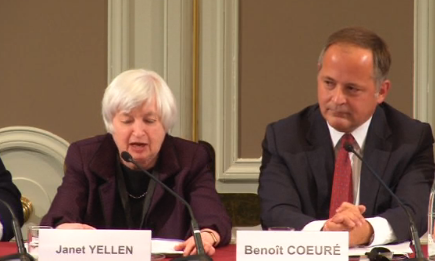 Janet Yellen is now up, and her full speech is available here on the Federal Reserve website. Banks were responsible for the financial crisis, says Raghuram Rajan, governor of the Reserve Bank of India at the Paris symposium, but he wondered whether regulation had now gone too far and was hurting risk taking. He said: “Banks have cried wolf too often so they have very little credibilty when they cry wolf again.” But equally they are now stepping away from risks, he said. This could harm economic growth, so a balance needed to be found. Yellen said politicians across the globe should make sure their fiscal houses are in order during good times, so they can support economies when things go bad, blaming part of the slow recovery on weak government support. Yellen said that as the financial crisis took hold in 2008, central banks were forced to turn to unconventional tools such as large-scale bond buying programs to prop up their economies. The tools helped support domestic recovery and global economic growth, but more action from fiscal authorities would have been helpful, she said. “In the United States, fiscal policy has been much less supportive relative to previous recoveries,”Yellen said.